Share the Payment Solutions You Love & Get Rewarded! When your friend makes the exciting move to TransNational Payments you both win. 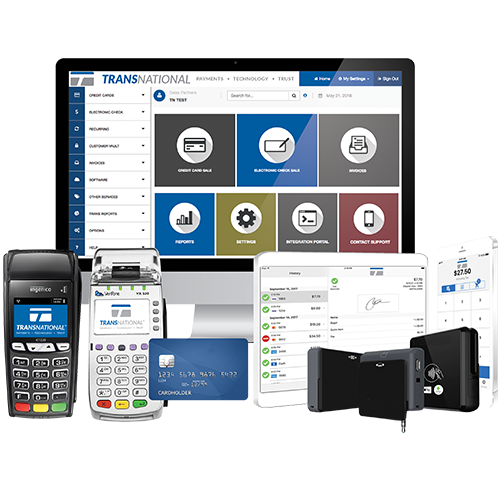 *This special offer is valid only for new TransNational Payments merchant accounts. Offer cannot be redeemed for cash or combined with any other TransNational Payments offers or credits. We reserve the right to modify any terms of these conditions without notice. Our credit card processing merchant services come with transparent pricing and highly rated customer service.